In Paik’s Virtual Archive, Hanna B. Hölling contemplates the identity of multimedia artworks by reconsidering the role of conservation in our understanding of what the artwork is and how it functions within and beyond a specific historical moment. 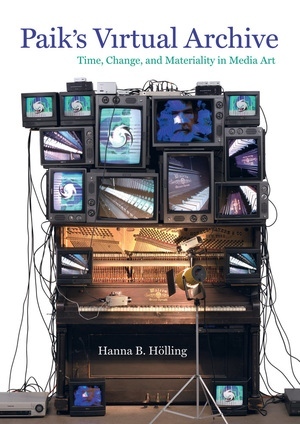 In Hölling’s discussion of works by Nam June Paik (1932–2006), the hugely influential Korean American artist who is considered the progenitor of video art, she explores the relation between the artworks’ concept and material, theories of musical performance and performativity, and the Bergsonian concept of duration, as well as the parts these elements play in the conceptualization of multimedia artworks. 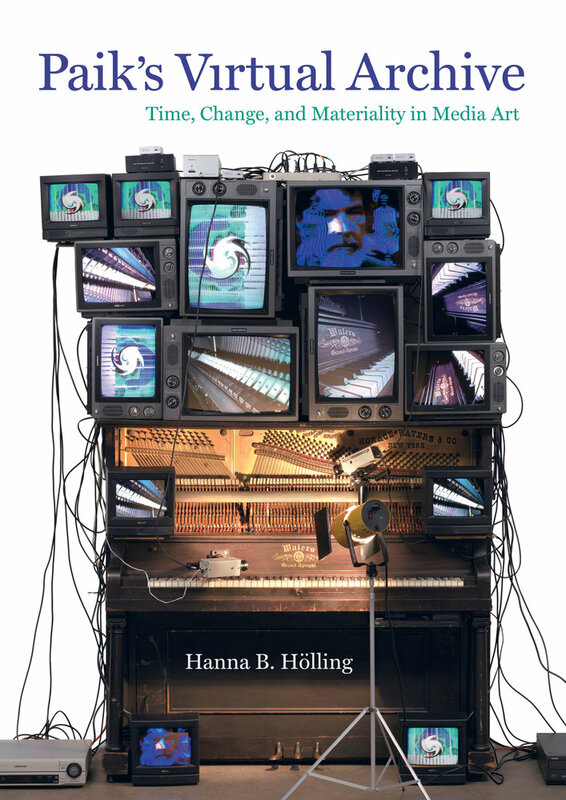 Hölling combines her astute assessment of artistic technologies with ideas from art theory, philosophy, and aesthetics to probe questions related to materials and materiality, not just in Paik’s work but in contemporary art in general. Ultimately, she proposes that the archive—the physical and virtual realm that encompasses all that is known about an artwork—is the foundation for the identity and continuity of every work of art. What is the future of media art? Hanna B. Hölling is Lecturer in the History of Art and Material Studies at the Department of History of Art, University College London. She was Andrew W. Mellon Visiting Professor, Cultures of Conservation, at the Bard Graduate Center in New York and Visiting Scholar at the Max Planck Institute for the History of Science. She teaches material culture, cultures of conservation, and postwar art history. Among her many publications is Revisions—Zen for Film.